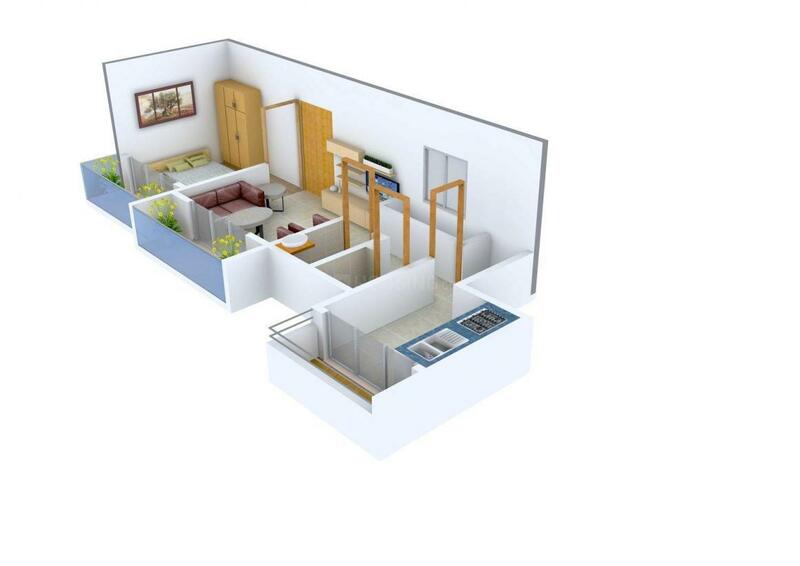 680.00 sqft. - 1095.00 sqft. Vitrag Orbit is a residency which will make the residents feel as they are in a wonderful exotic retreat. This residential project is the perfect place to relax and forget all the worries and tensions of life. Being disconnected from the city this edifice makes sure to provide residents with an easier life. Living far from the city gives the much needed peace of mind and this residency provides the perfect home which draws away the attention of the people from their hectic life and schedule. The grand tower provides recreational spaces so that the people can enjoy along with family and maintain a well-balanced life. 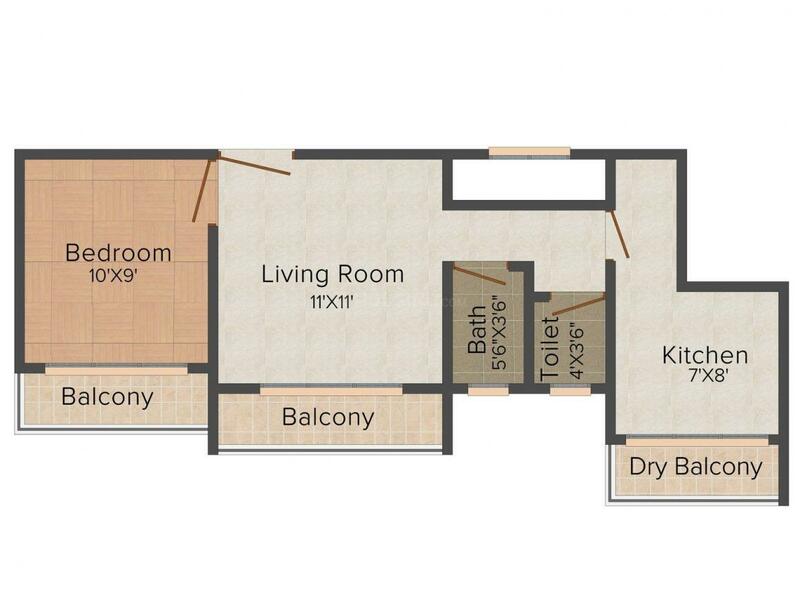 Carpet Area : 449.00 sqft. 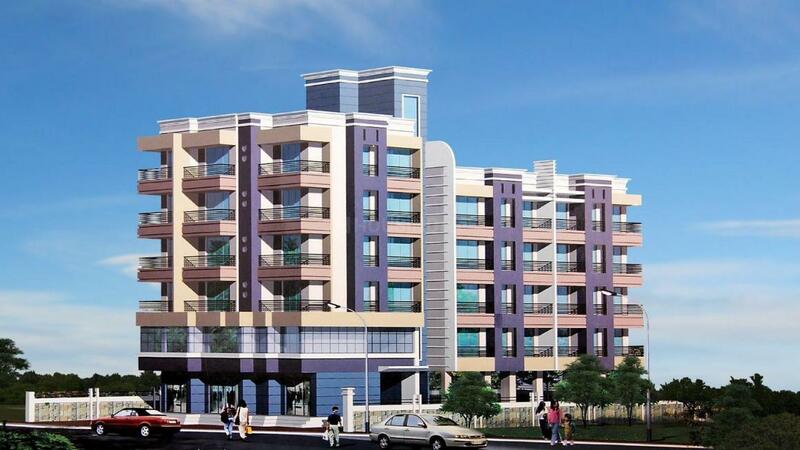 Located in the northern part of Mumbai, MIra Bhayandar is a rapidly developing suburb of the city. The area has seen tremendous rise in real estate development over the recent years due to its easy accessibility to the rest of Mumbai and Thane via railways and roadways and lower cost of living. Population growth and a flurry of Real Estate development over the recent years has blurred the boundaries between Bhayandar and Mira Road. Owing to the highly escalated prices of homes in the rest of Mumbai and its already saturated & developed state, people are now exploring the suburbs like Bhayandar. Unlike most of the city, this area still has its natural beauty intact. By roadways, its is connected to the main city of Mumbai via the Western Express Highway. Bhayandar Flyover, Mira Bhayandar and Uttan Road are few of the many roads that connect Bhayandar to its neighboring areas. The influx of a number of small and medium scale industries has further elevated the growth of this locale. Adjacent to Bhayandar is Gorai which houses the famous Gorai Beach and is a gateway to “Essel World” which are the perfect weekend destinations for people residing in and around Bhayandar. Students residing here are blessed with a wide range of options of prominent educational institutes like N.L. Dalmia Institute of Management, Singapore International School, R.B.K. International School, Holy Cross Convent School, St. Xavier's, Royal College and R.B. Kanakia. This place boasts of all the required essentials of a well developed place such as hospitals, health care centers, restaurants and shopping complexes that has helped it become a promising extension to the main city. 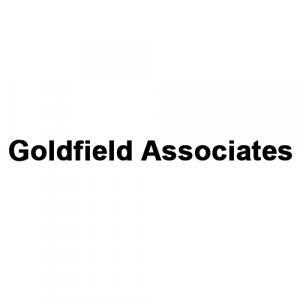 Goldfield Associates is one of the leading names of Real Estate companies who have marked their presence in the domain with glamour and confidence. Their efficient team ensures to work very hard to achieve their dream goal and construct the properties which can allure maximum clients to them. Their team always keeps an eye to the vendor quality services so as to assure superior quality construction and timely completion of the projects undertaken by them. Transparency of deal and commitment towards time are other steps of their success in the field of Real Estate.